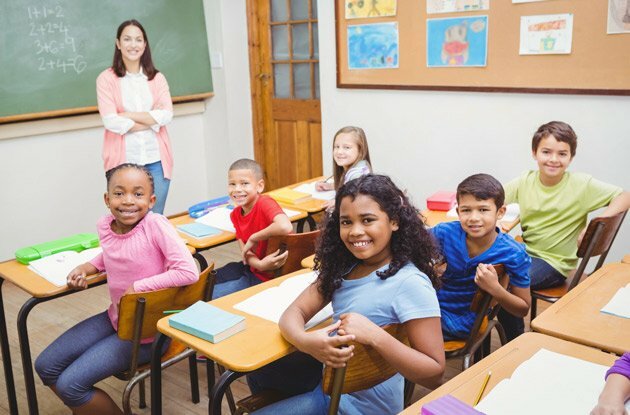 Starting this year, The Windward School Summer Program will also be offered on the Upper East Side in addition to its traditional White Plains location. 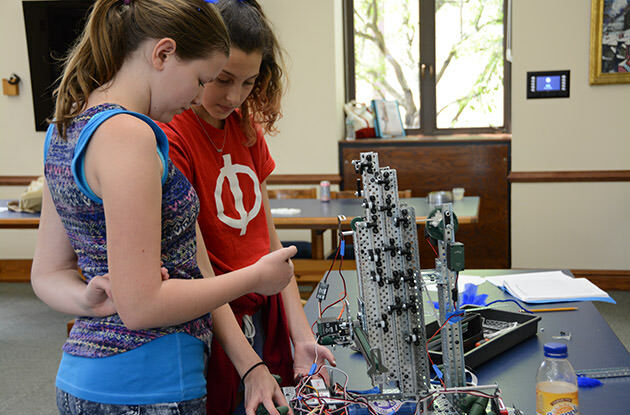 Portledge School’s summer program in Locust Valley is launching a Career Pathways division and adding science, arts, and sports classes. 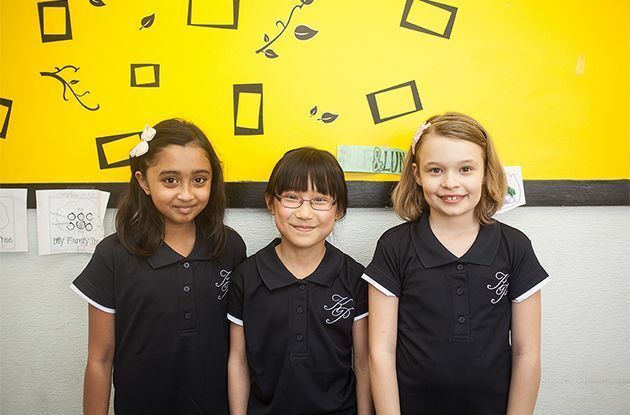 The Masters of Summer program, through The Masters School, will provide enrichment classes and recreational activities for students entering fifth through 12th grades. 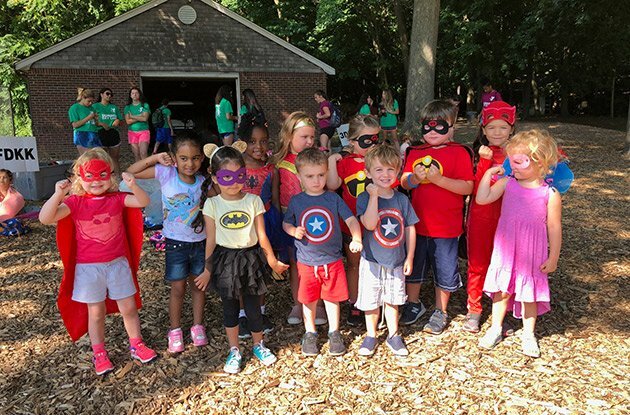 Portledge Summer Adventures, a program held annually at the Portledge School in Locust Valley, has several new programs for children this summer. 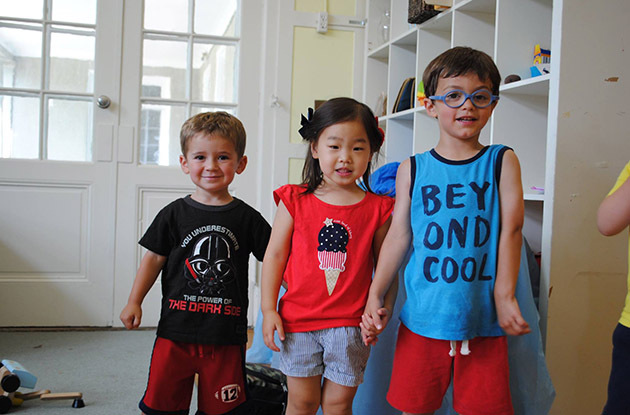 Kent Prep, a college preparatory school in Bayside, is now offering a summer academic enrichment program for children in kindergarten through 12th grades. 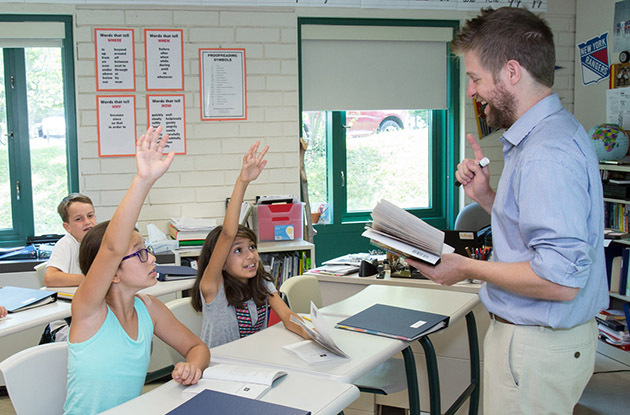 CCB School of Westchester, an academic enrichment center in Hartsdale, plans to offer summer academic prep programs for children in first through eighth grades that are aligned with the Common Core. 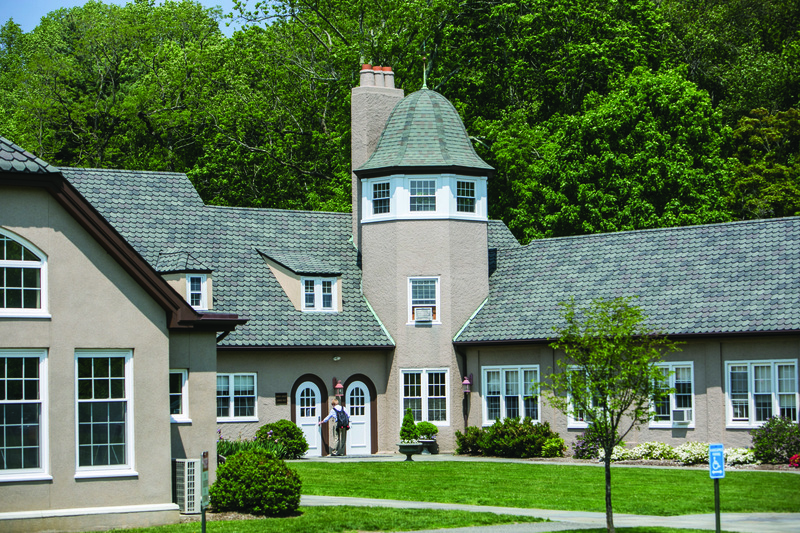 The Tutoring Center located in Wilton, CT now offers an educational summer camp, Camp D.A.S.H. 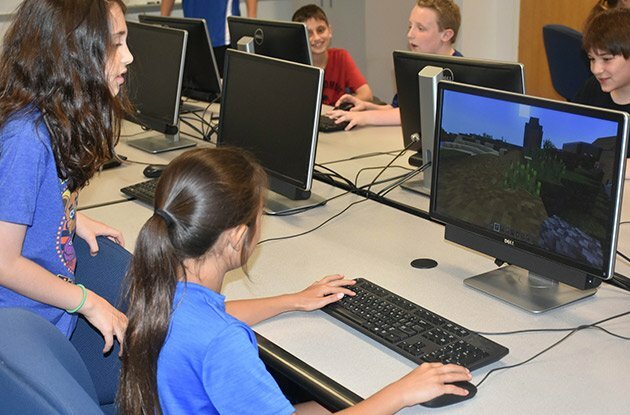 This program encourages students to learn, exercise, and communicate, all while working on material from the grade they'll be entering in the fall. 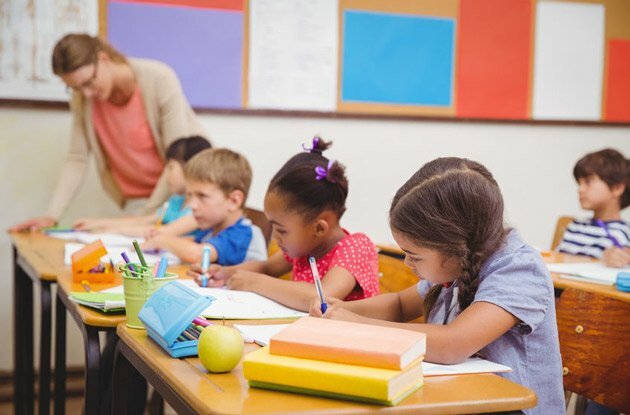 Don't let summer brain drain (the regression in math and reading skills that occurs over school vacation) happen to your children. 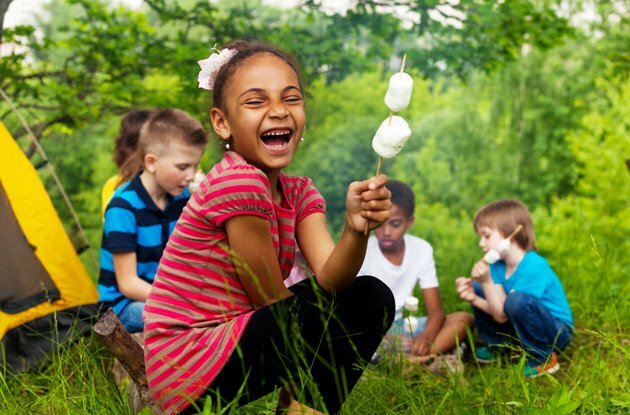 Keep their brains active this summer at one of these great programs in the New York City area and beyond. 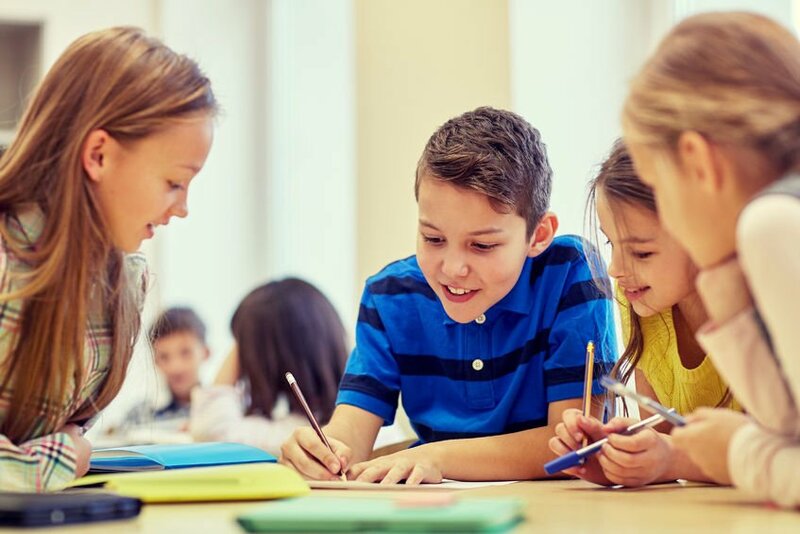 The opportunities for fun summer learning are endless, from day camps that offer specific programs to plain creative ways that parents can use to promote things educational.